Dr. Jacks has been practicing in Okaloosa County since 1996 with the mission of helping our community reach their God-given health potential, naturally, without use of drugs or surgery. Dr. Jacks opened Core Chiropractic Center of Niceville in April of 2015 continuing to provide an exceptional chiropractic experience to as many people as possible. Throughout his career, Dr. Jacks has helped thousands of patients live a happier, healthier life. How does this happen? Dr. Jacks takes first class care of each and every patient and the friendly staff bends-over-backwards to ensure each patient is their #1 priority. Dr. Jacks grew up in central Florida in the small town of Crystal River on Florida's west coast. Dr. Jacks graduated from the University of Florida (Class of 1991) and Life University (Class of 1995) in Marietta, Georgia with a Doctor of Chiropractic degree. After graduation Dr. Jacks and his wife Shelley relocated to the Emerald Coast to build a practice and serve the community. 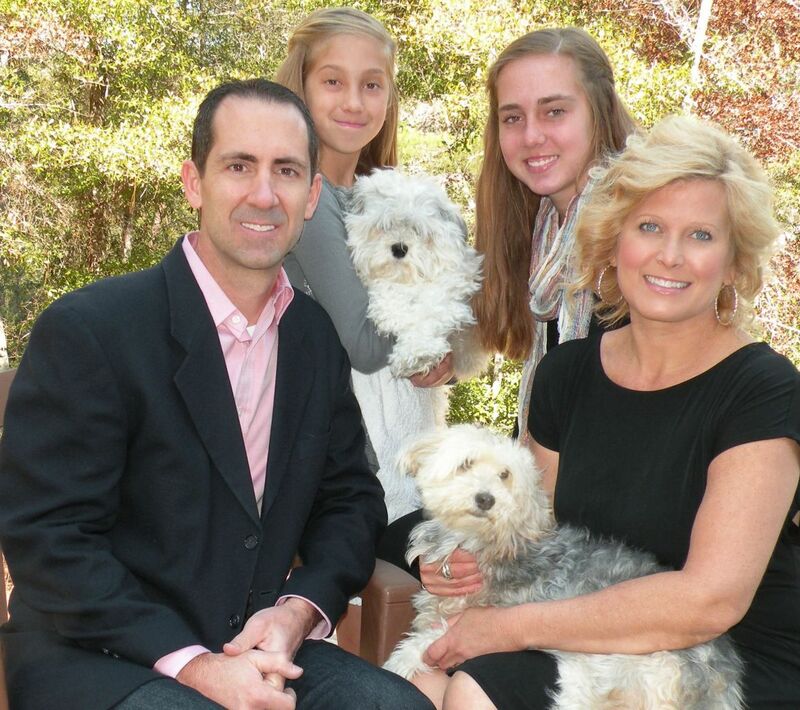 Since 1998 Dr. Jacks has made his home in Niceville with his wife and two daughters. Dr. Jacks' mission in practice is to help families reach their God-given health potential without the use of drugs or surgery. This mission includes vitality, longevity, and optimal expression of life utilizing modern corrective chiropractic care and techniques. Dr. Jacks is committed to educating patients and the community on different components of health to include the four Core Essentials: Alignment, Movement, Nutrition and Purification. "The biggest commitment I can make to my patients and the community is the guarantee that you will be treated just like my family- with compassion, love and a true commitment to their health."